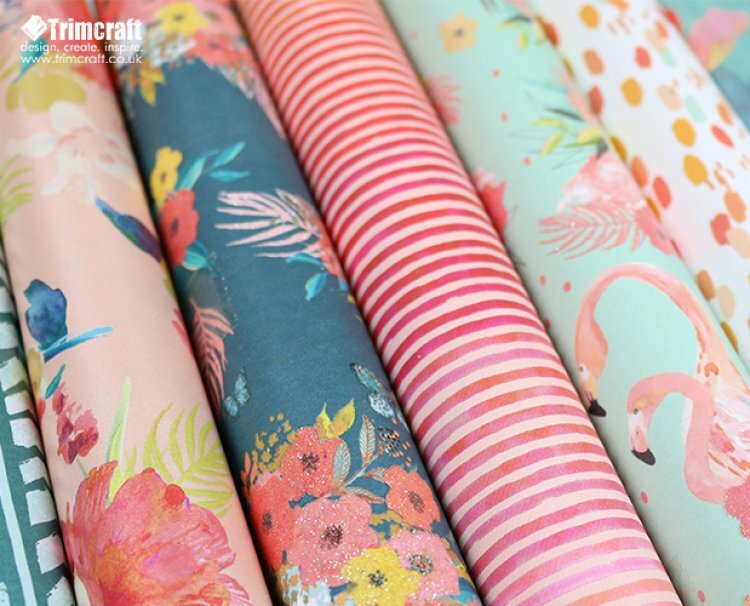 This paper pad has a beautifully, vibrant colour palette filled with juicy pinks to inviting blues. The 200gsm papers feature premium effects including canvas papers, glitter and pearlescent effects, perfect for achieving a summer glow on each craft project! If that wasn’t enough, we are also releasing First Edition Wild at Heart. Peer inside to find woodland creatures amidst an earthy colour palette that we’re sure will give your crafts an essence of the great outdoors. Anyone who is a fan of nature is definitely going to love these designs! The intricate imagery coordinates perfectly with the striking patterns embedded throughout. Venture into the 200gsm paper pad and you’ll find premium effects including, fabric textured papers, embossed and spot UV designs. These two paper pads have so much to offer so we know you’ll all be falling in love with them right about….now! What do you think of the latest First Edition paper designs? We’d love to hear your thoughts so comment below to tell us what you think. These collections will be available later this month, so keep your crafty eyes peeled for them. We look forward to seeing your makes with these new paper pads in the project gallery!